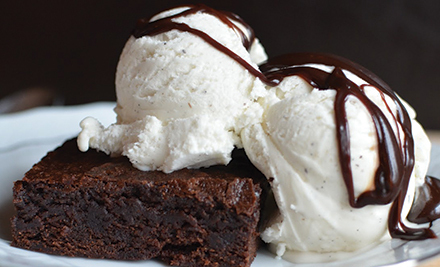 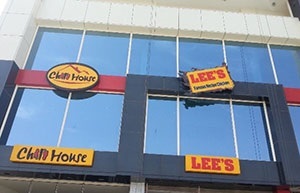 A beloved regional restaurant chain with over 40 years of success in over 400 locations, Lee's has garnered a respect and loyal following in 14 states in the US. 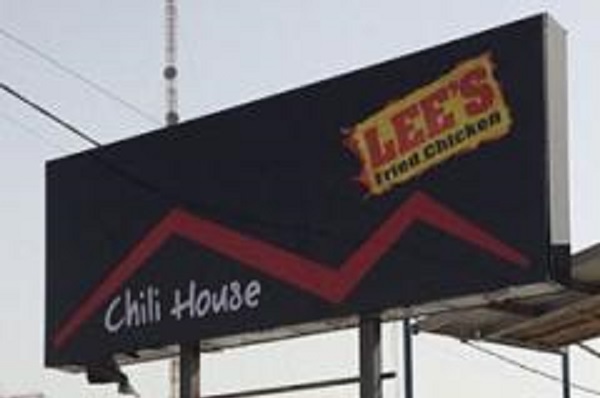 With its reputation and span throughout the US. 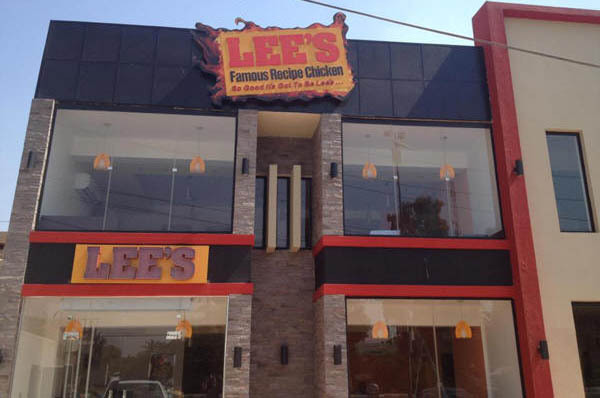 Lee's is considered a leader in fried chicken and number ONE, in flavor, quality, and competitive in menu offerings.Lee's is truly a respected success story!! 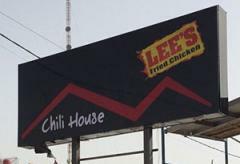 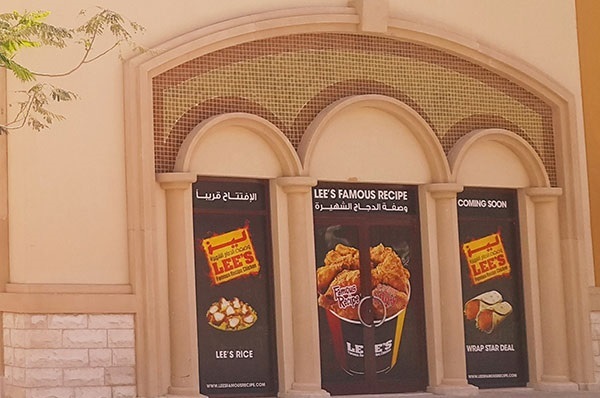 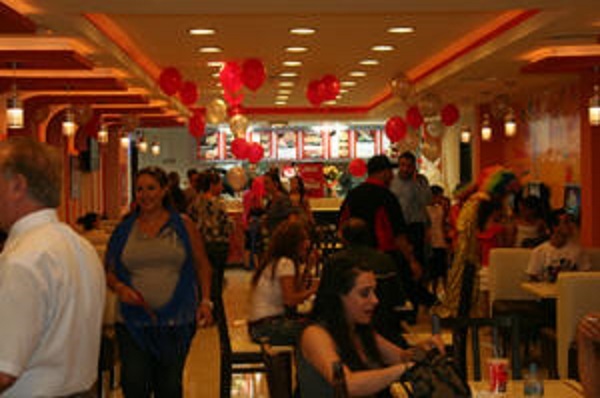 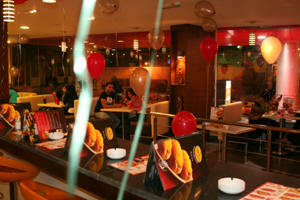 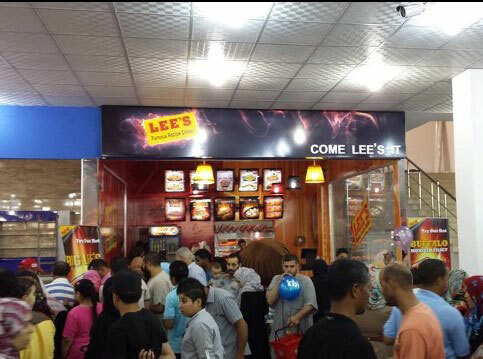 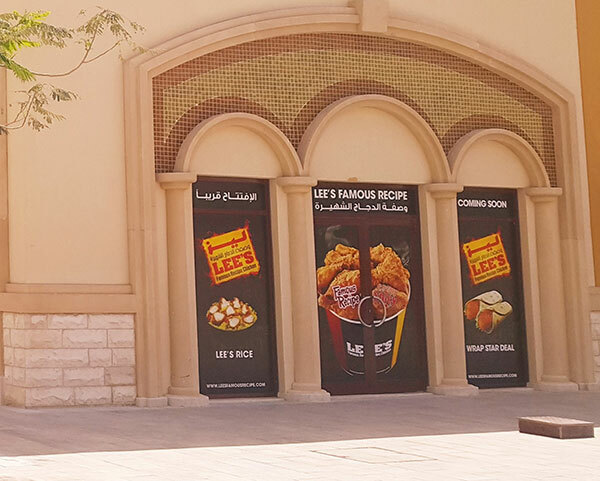 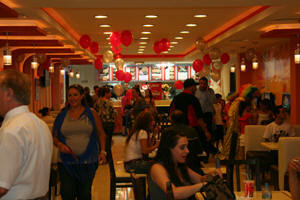 In 2006, building on the success of a revitalized and invigorated Chili House Restaurant Chain, CEO Sami Daoud and Restaurant Developer Mr. Khalid M. Daoud signed a Master Area Development Franchise Agreement with Lee’s Famous Recipe Chicken in the US for the territories of the Middle East and South Africa. 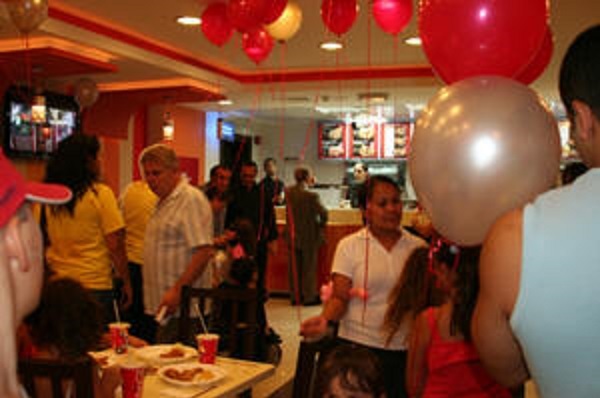 Want to see how good it is to be famous? 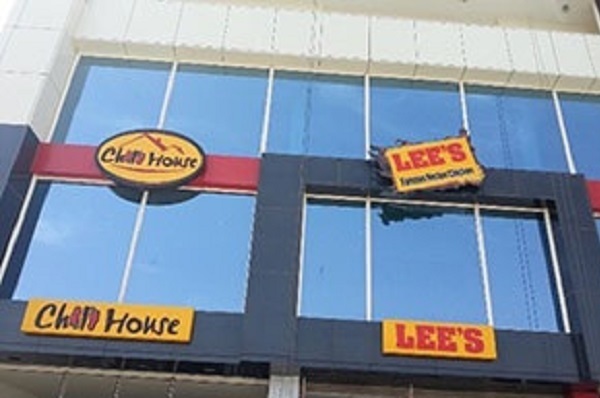 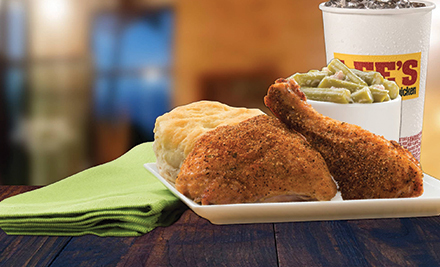 For the first time, Lee's Famous Recipe® Chicken is offering select single and multi-unit restaurant operators the opportunity to become a part of one of the most historic chicken franchises in the nation and the world. 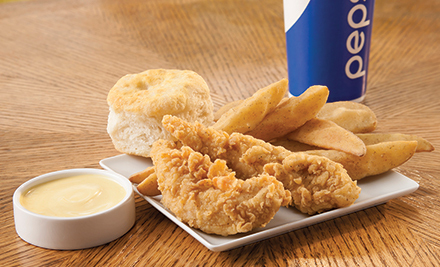 We're looking for financially qualified entrepreneurs who have a passion to open their own business – especially those with experience in the QSR industry and are prepared to open single or multiple locations. 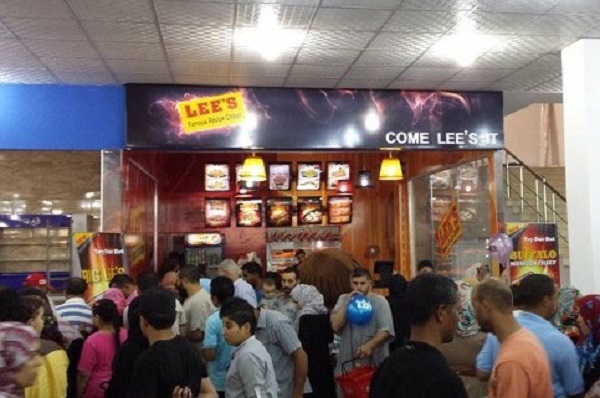 Please send us an email to Sami.Daoud@lees-me.com, tell us a little bit about yourself and your plans with Lee’s for your particular market, and we will be sure to get back with you.